The city is planning to build a new school on a former C Town in Sunset Park. 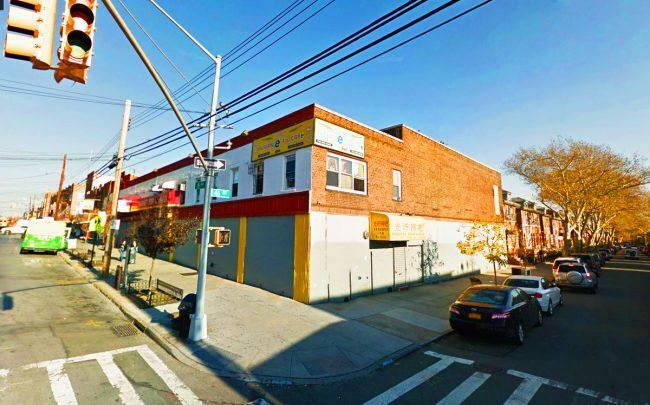 The New York City School Construction Authority has purchased the supermarket site at 4525 8th Avenue for $28 million, according to property records. The agency purchased it from 4509 Eighth LLC, which is controlled by investor Wei (Ricky) Guo. Last year, the SCA was looking into taking over the property through eminent domain, according to DNAinfo. The owners had originally planned to build a mixed-use project with condominiums and a supermarket on the site, but the city wanted to use the space for two new elementary schools for students in pre-K through fifth grade. Representatives from the SCA did not immediately respond to requests for comment. Michael Rikon, an attorney representing the investors behind the LLC, said they were very happy with the price they received, despite some initial reluctance to give up the property. They had purchased the site in 2015 for $15.8 million. The SCA filed the ninth largest project in New York in January at 1-35 57th Avenue in Queens, where the agency is planning a school spanning 75,093 square feet.